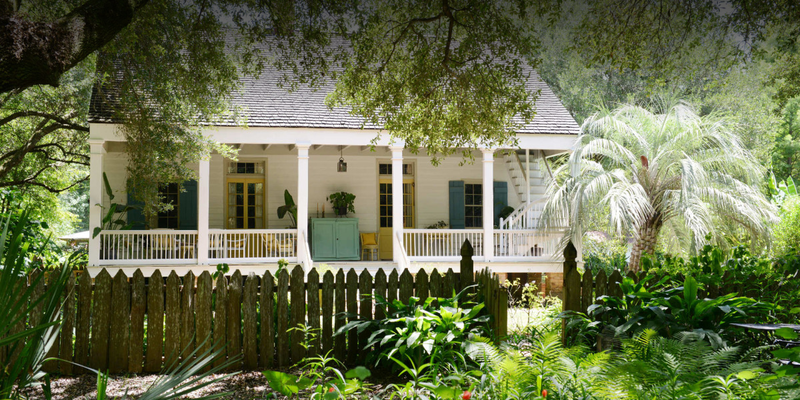 From fairytale gardens and majestic oak trees draped with moss to Cajun cuisine fit for a king, South Louisiana is a dreamy destination for couples. Whether you’re visiting for Valentine’s Day, planning an anniversary weekend, or just desiring a couple’s getaway, you’ll find plenty of ways to reconnect with the one you love in Lafayette. Get in rhythm with your special someone at one of Acadiana’s famous Zydeco music halls. 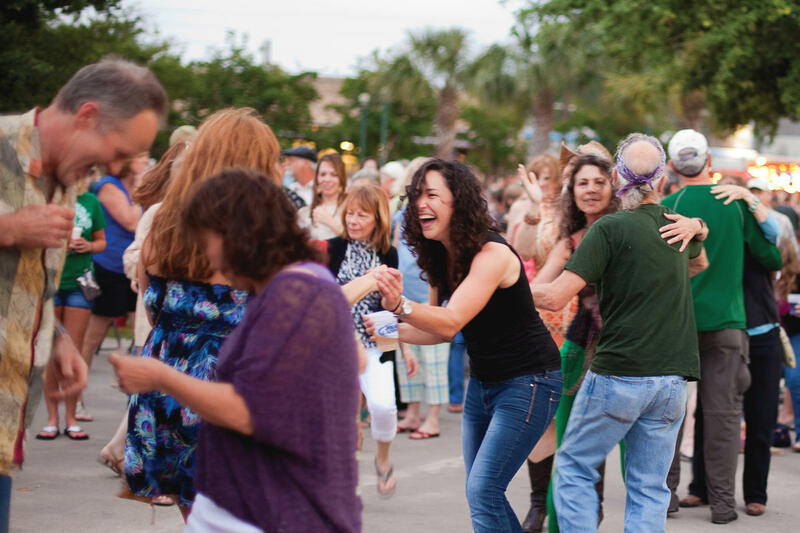 The signature music of South Louisiana, Zydeco features an upbeat tempo perfect for dancing the two-step. Take a turn around the dance floor at a variety of local venues. At Prejean’s live Cajun music begins nightly at 7 p.m. and also plays during brunch on the weekends. Enjoy dinner and dancing nightly at Randol’s or start your day early on Saturday for the Zydeco Breakfast at Buck & Johnny’s. Acadiana’s most famous love story was immortalized in Henry Wadsworth Longfellow’s epic poem Evangeline, A Tale of Acadie. Star-crossed lovers Evangeline and Gabriel were separated during the infamous 1755 exile of Acadians from their Canadian home to South Louisiana. Evangeline spent the rest of her life searching for her soulmate in the bayous of Louisiana until she finally found Gabriel on his deathbed. 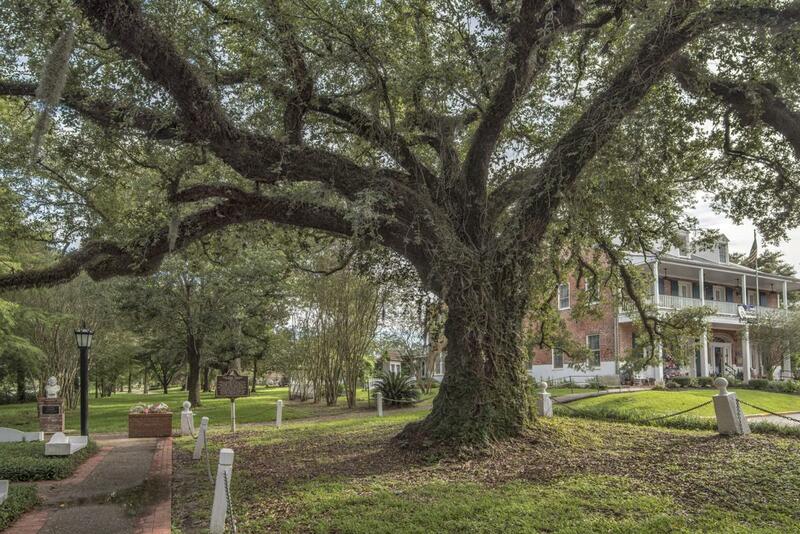 Legend has it, they reunited under the giant oak tree on Bayou Teche in St. Martinville. Whether fact or fiction, you’ll enjoy spotting the famous oak tree along with visiting one of the oldest Catholic churches in the U.S., Saint Martin de Tours Church, where Evangeline’s statue rests. A favorite spot for weddings, Rip Van Winkle Gardens, offers an enchanting setting for a romantic daytime date. Have lunch overlooking Lake Peigneur at Café Jefferson, meander through semi-tropical gardens among colorful peacocks, and relax beside gurgling fountains. Spice up your love life at Avery Island, home of the world-famous TABASCO sauce and Jungle Gardens. Stroll hand in hand through the 170-acre botanical gardens complete with centuries-old oak trees, a bird sanctuary, and frolicking deer. Just in time for Valentine’s Day, the camellias are pretty in pink. An especially lovely spot is a serene pond with an ancient statue of Buddha, once belonging to TABASCO founder Edward Avery McIlhenny. 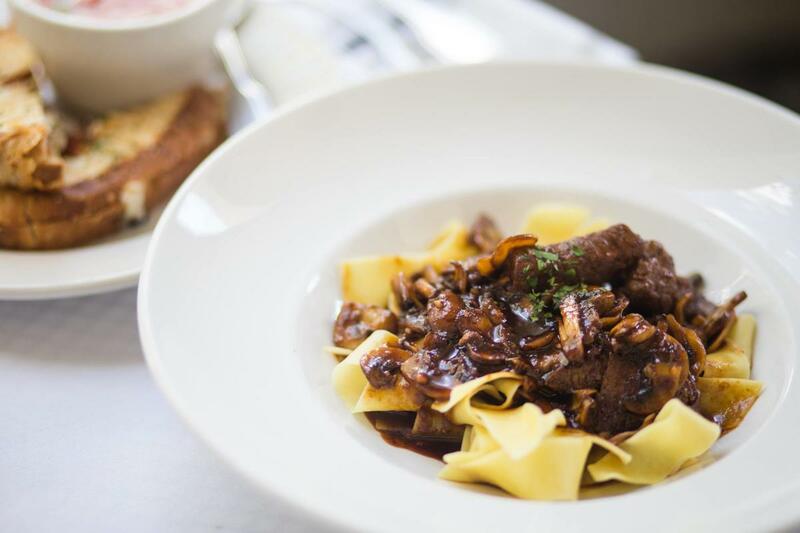 It’s amore at Marcello’s, an Italian wine market cafe with a regional twist. 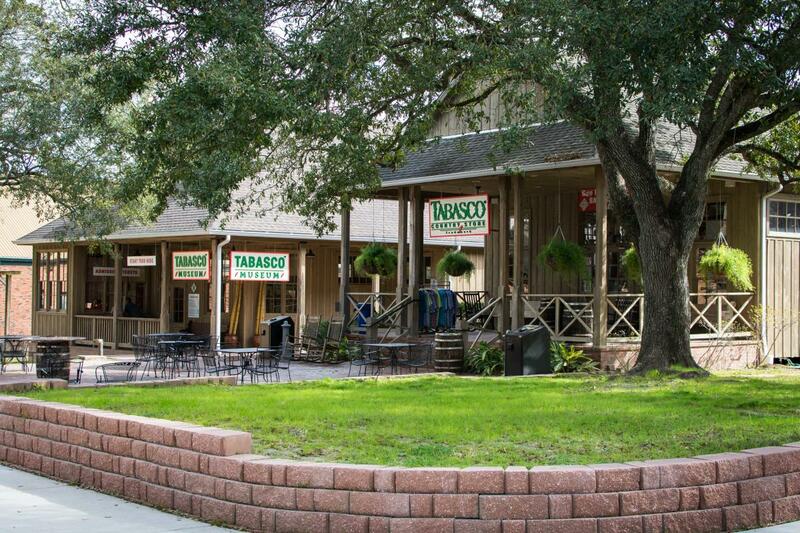 Owners were born in Sicily and raised in South Louisiana, so patrons enjoy the best of both culinary worlds. Select a bottle from the wine racks, then dig into the fabulous antipasti, like the calamari, crabmeat contessa, and fried oysters—they’re an aphrodisiac, you know. One of Lafayette’s finest dining establishments is the locally owned Charley G’s. This sophisticated steakhouse features live piano music every Thursday through Saturday night. 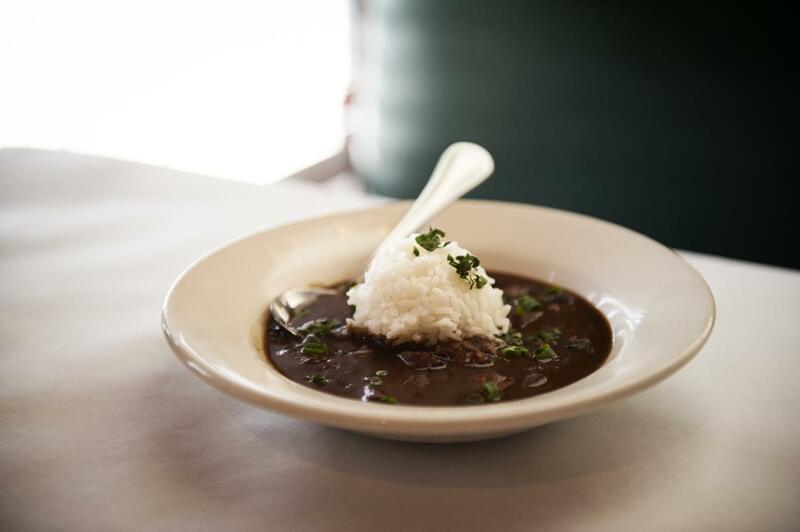 Warm up with their signature duck gumbo before tucking into a great steak or the local fresh catch. Hip, artsy couples should head downtown to Jefferson Street. Pamplona, a local haunt reminiscent of Hemingway’s favorite bistro in Spain, is ideal for sipping a craft cocktail and sharing a few creative tapas—the quail eggs are a must. 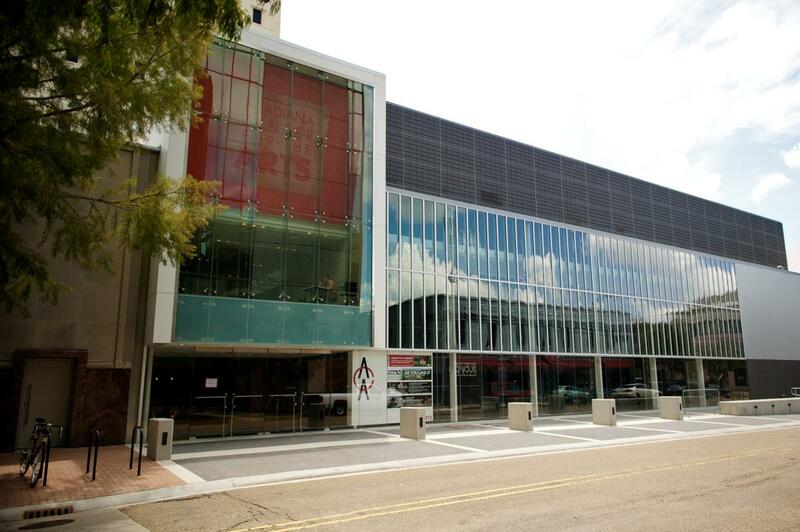 Afterward, walk over to the Acadiana Center for the Arts, an intimate space for taking in a concert or exhibition by a local musician or artist. Recently featured in Southern Living magazine, Maison Madeleine is a lovely bed and breakfast on the shores of Lake Martin. 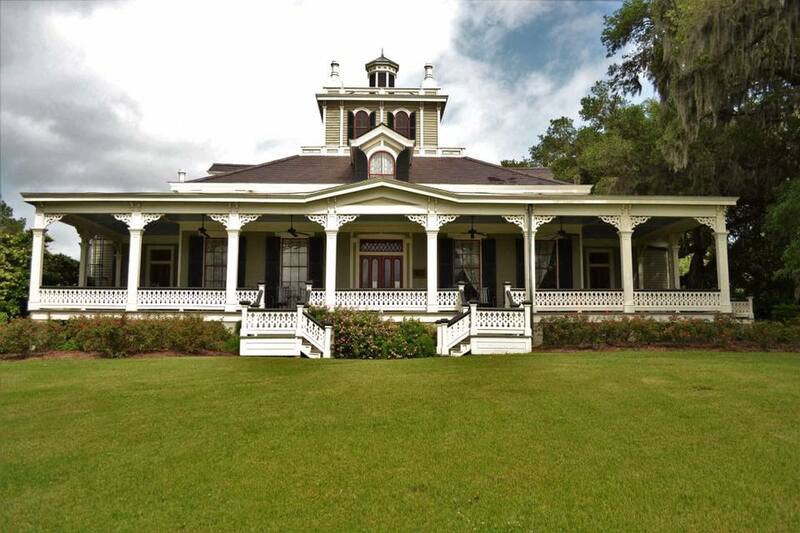 The 1840s cottage was restored to its original grandeur by owner Madeleine Cenac. Onsite activities like kayaking and cooking classes are an enticing excuse never to leave the property.